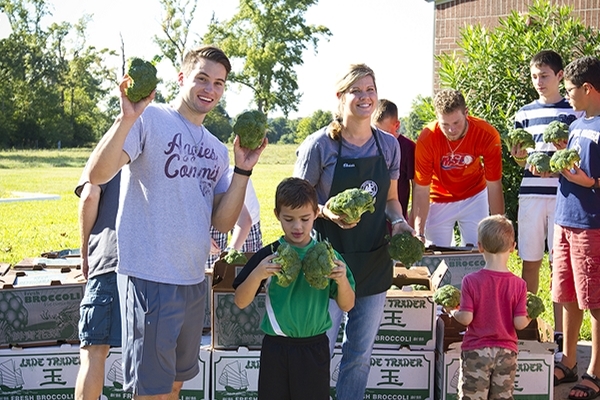 Mobile Food Truck ~ A Great Opportunity to Serve! 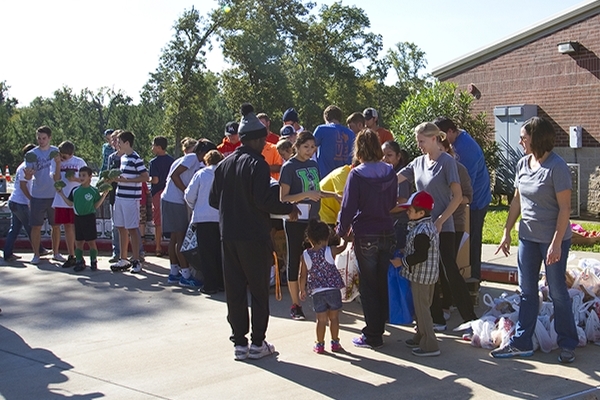 Let’s make this December 6th – Service Saturday!! 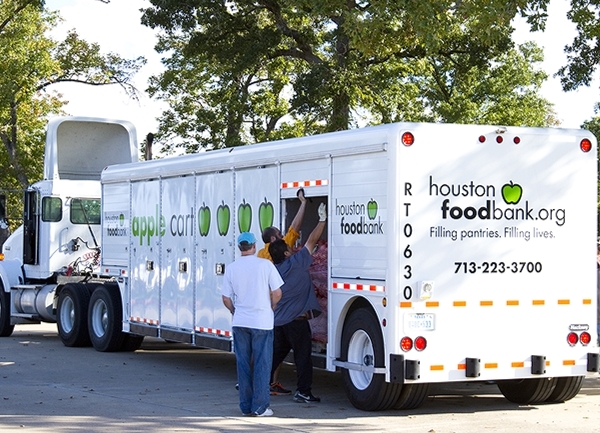 The Mobile Food Truck from the Houston Food Bank will be in town this Saturday, December 6, and we could use some help! Volunteers are needed to help in many ways, but we are in real need of men to help form lines and direct traffic as people arrive. Registration begins at 9:00am at Huntsville Church of Christ on this Saturday, December 6. 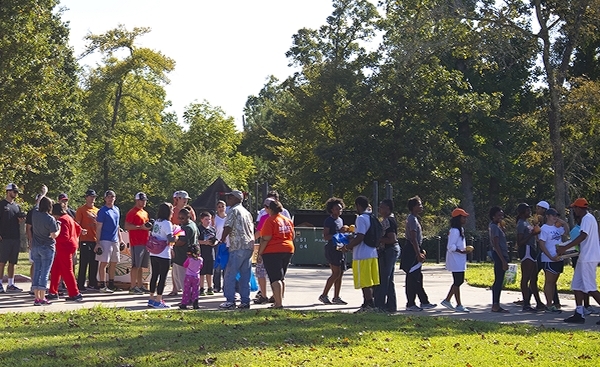 Community volunteers should arrive at 9:00am. The food truck should arrive between 9:30-10:00am. 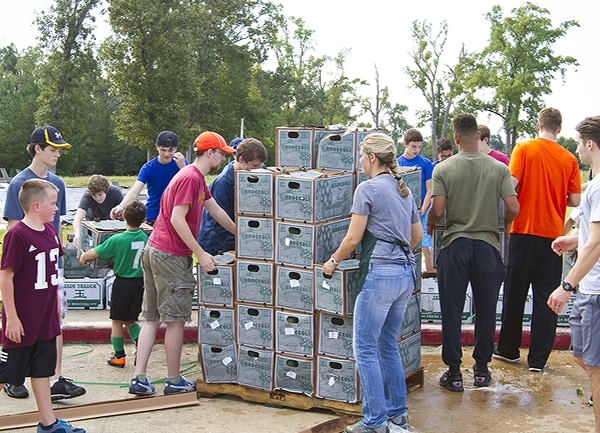 The food distribution will begin as soon as the truck is unloaded. 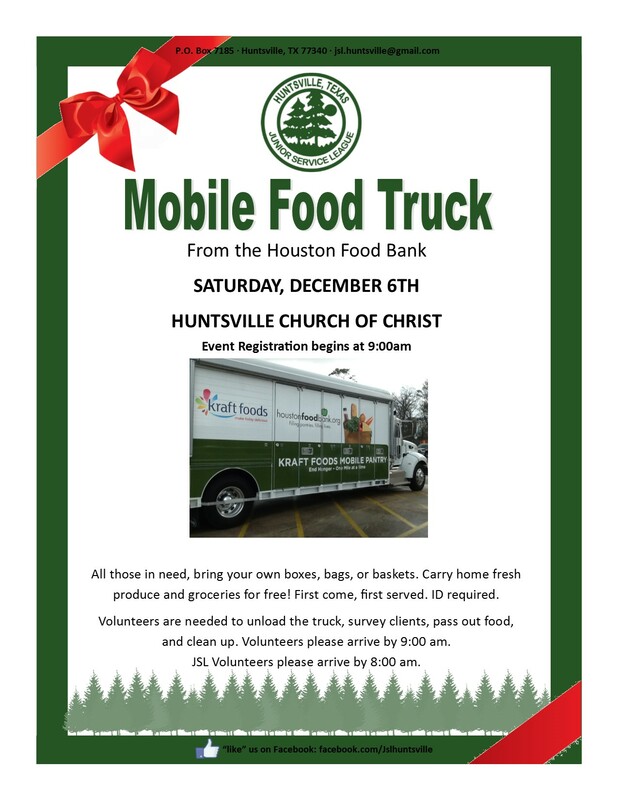 Please join the Huntsville Junior Service League to kick of the Christmas season in serving those who are less fortunate! !